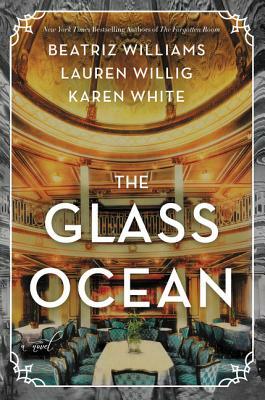 Lauren Willig is the New York Times and USA Today bestselling author of several novels. She lives in New York City with her family. Karen White is a New York Times and USA Today bestselling author and currently writes Southern women’s fiction. She lives in Georgia with her husband and two Havanese dogs.